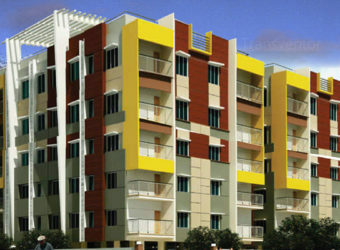 Agate Akash is the Premium Residential Complex Developed by the Leading Brand Agate Pvt Ltd. 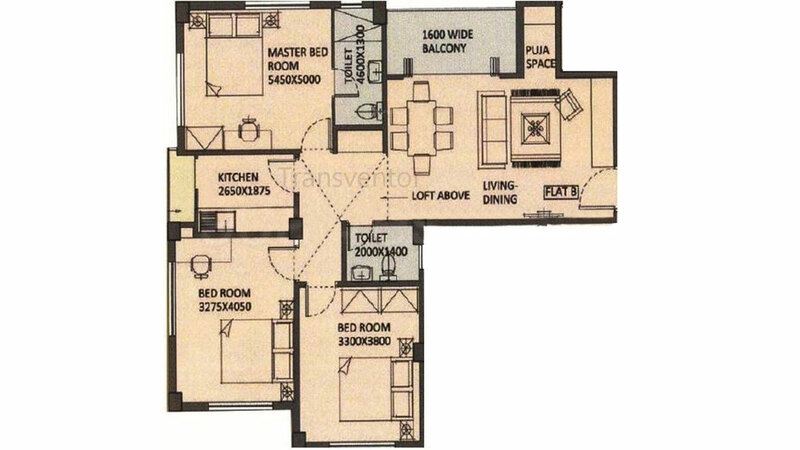 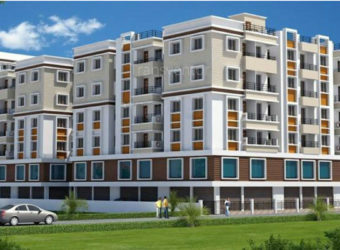 It offers 3BHk apartments with various modern amenities such as a swimming pool, a club house, a rainwater harvesting system, an intercom facility, a 24x7 security system, a power backup provision, an elevator and a fire fighting system. 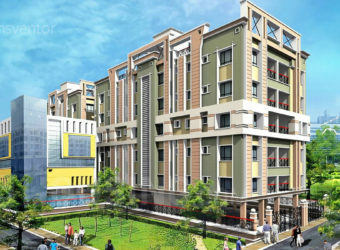 One of the rapidly developing localities in the city, New Town is approximately just a few kilometre to the north east of Kolkata. 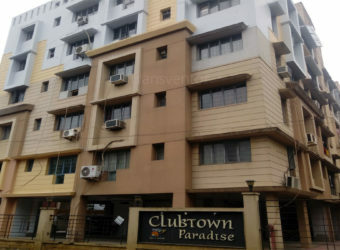 The Netaji Subhash Chandra Bose International Airport is at a distance of approximatly 4 kilometre from here. 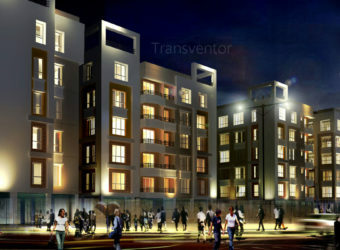 Agate Pvt Ltd is a Well known Developer. 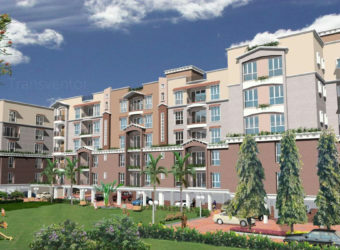 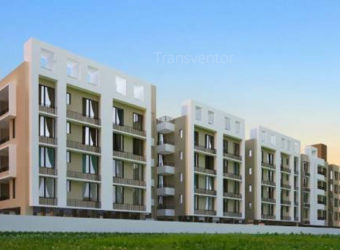 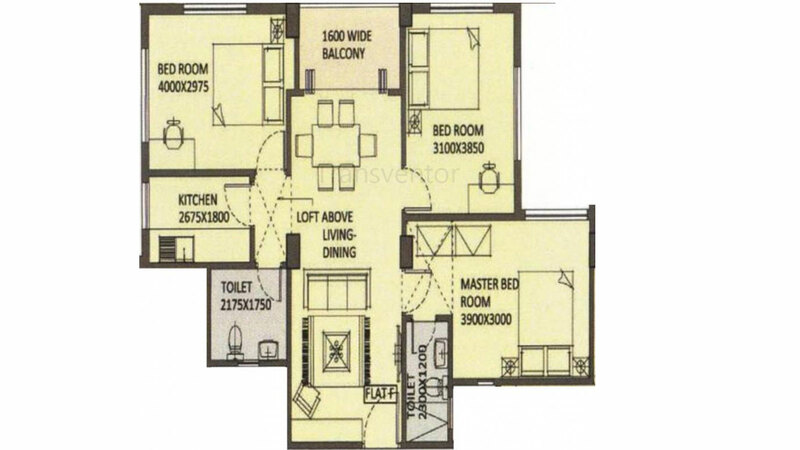 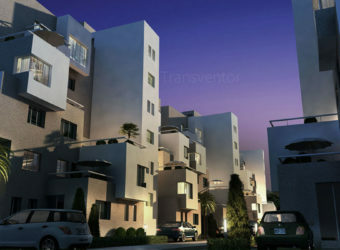 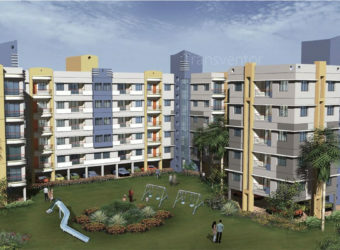 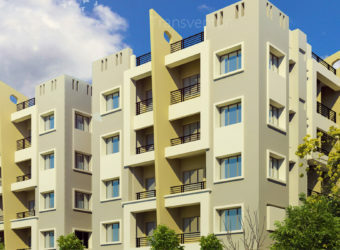 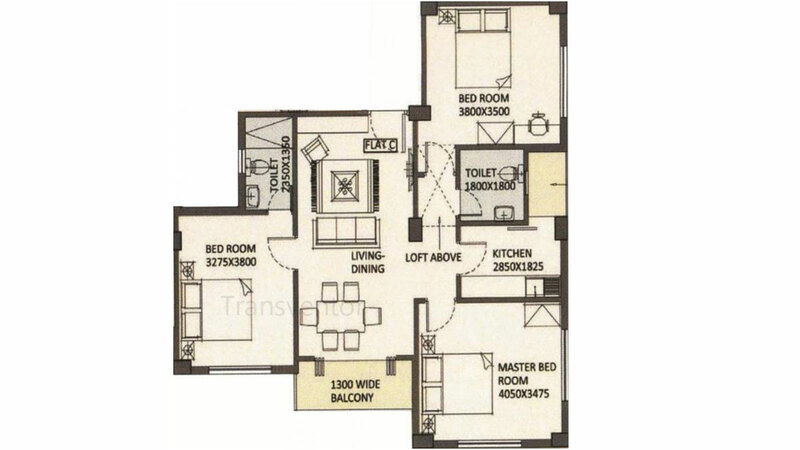 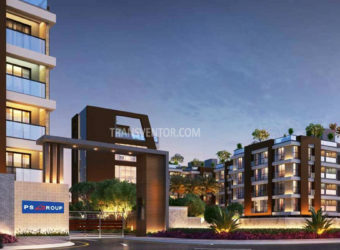 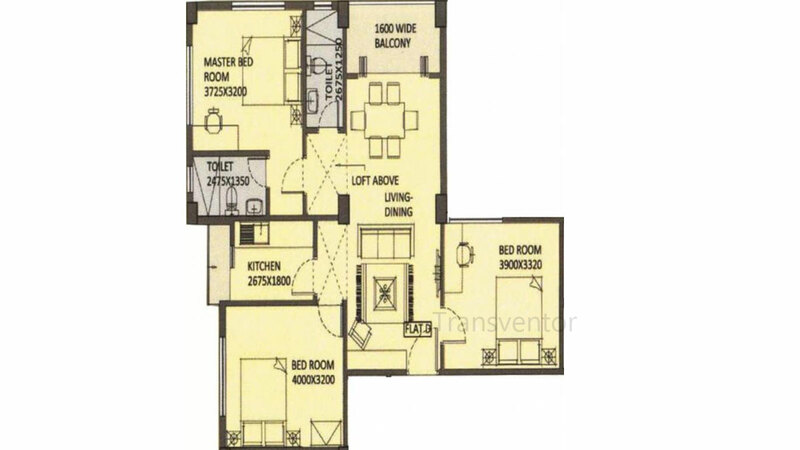 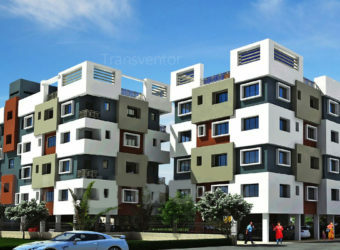 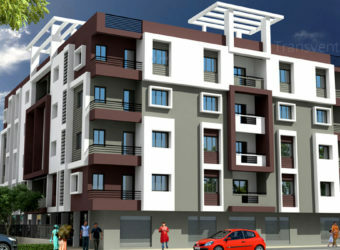 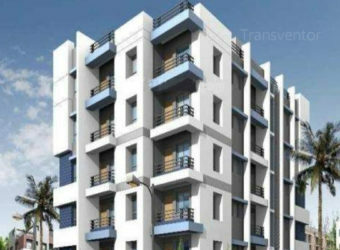 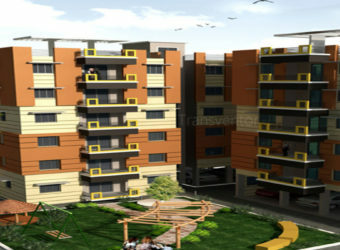 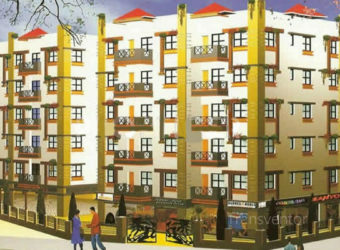 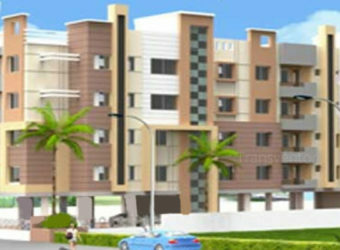 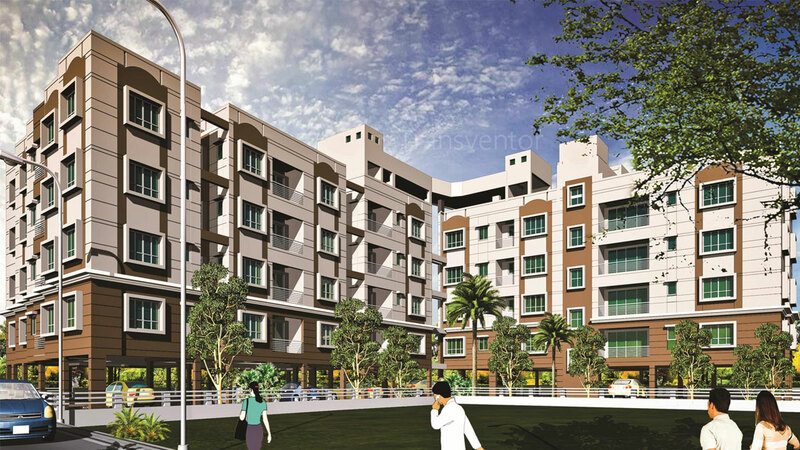 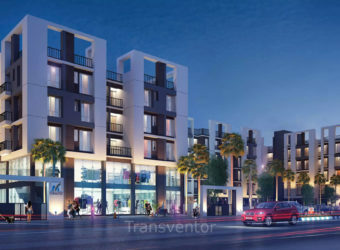 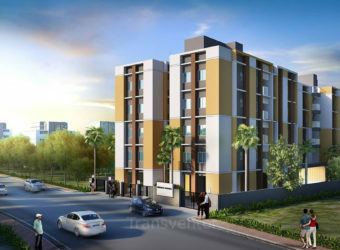 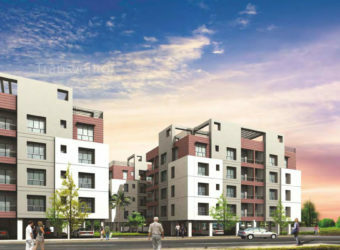 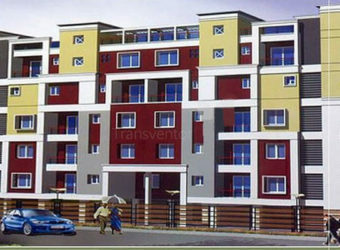 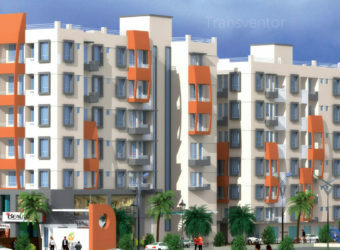 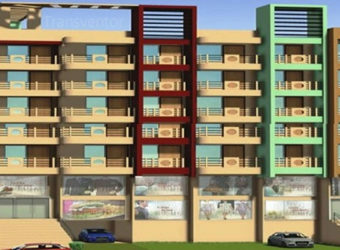 Interested to Buy Property in Agate Akash ?